Expired Celine Victoria Hat Collective Robina Town Centre pop-up! 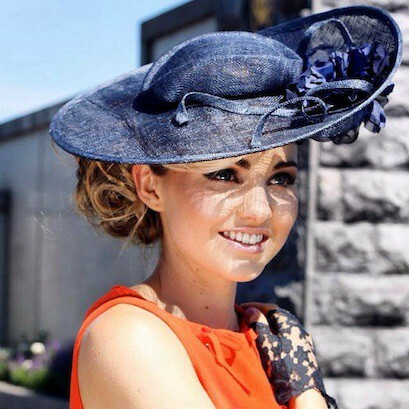 Stylish hats & fascinators to complete your Magic Millions race day look. Head to the Celine Victoria Hat Collective pop-up store at Robina Town Centre to find your perfect hat or fascinator for the Gold Coast Jeep Magic Millions. 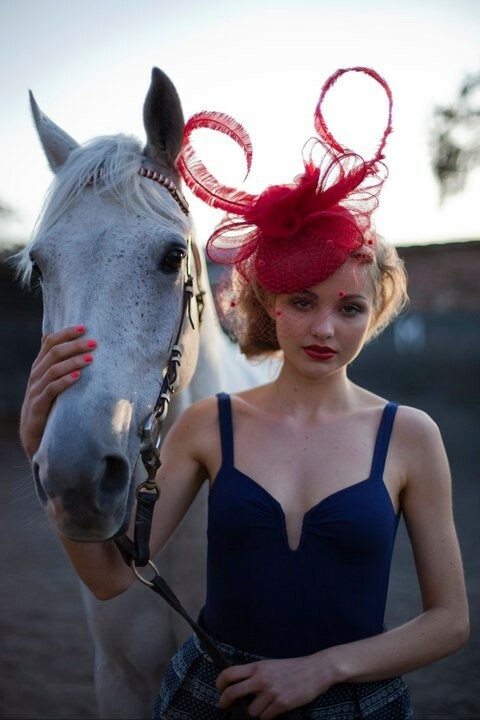 Or get in early for this years Spring Carnival and Melbourne Cup! We also have millinery perfect for bridal and cocktail events. Keep stylish and cool out in the sun with our great range of summer hats and headwear.